KFCKFC’s new Colonel Sanders is Jason Alexander. KFC’s newest Colonel Sanders is Jason Alexander, the actor and comedian. Alexander, best known for playing George Costanza on Seinfeld, is the latest of a long list of celebrities – including Billy Zane, Darrell Hammond, and Reba McEntire – to star in KFC commercials as Colonel Sanders. Alexander will help promote the chain’s $US20 Fill Ups, KFC’s bucket-centric takeout bundle intended to feed a group. KFC has a new Colonel Sanders. Alexander will help promote the chain’s $US20 Fill Ups, KFC’s bucket-centric takeout bundle intended to feed a group. KFC is now offering four varieties of the $US20 Fill Up, with buckets of original recipe chicken, extra crispy chicken, crispy tenders, or filet. 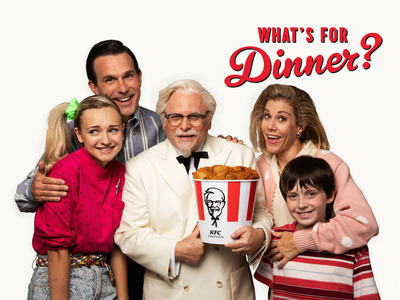 “With four chicken meals to choose from and each at only $US20, we are continuing KFC’s tradition of providing an easy dinnertime solution for families at a great value – and there’s no better person to spread the word about our new ‘family of four’ in a sitcom setting than comedy extraordinaire Jason Alexander!” Andrea Zahumensky, KFC’s US CMO, said in a statement. KFCReba McEntire as Colonel Sanders. 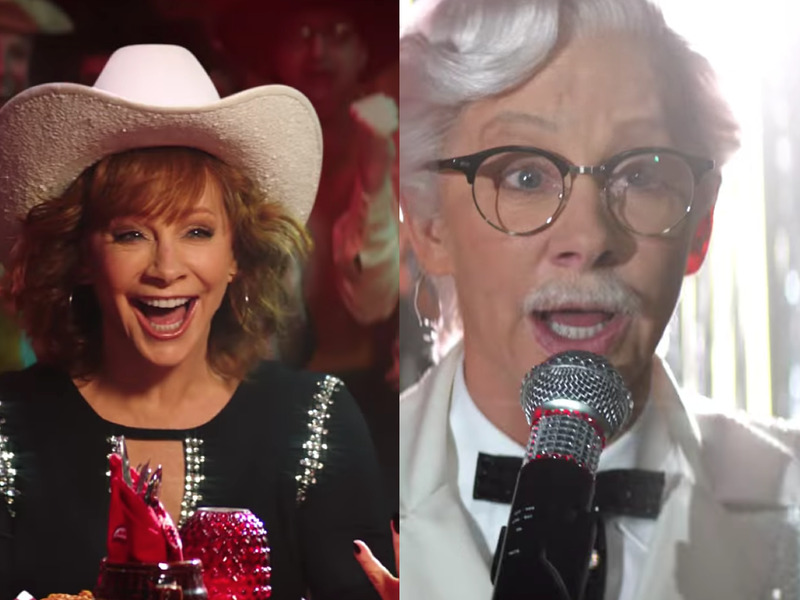 KFC has cast a wide range of stars to play Colonel Sanders in recent years, including Billy Zane, Darrell Hammond, and Reba McEntire, who served as the chain’s first female Colonel earlier this year. The chain debuted its Colonel Sanders-centric marketing campaign in 2015. Despite initial backlash, the campaign has sparked somewhat of a turnaround at KFC, which has seen moderate sales growth over the last three years in the US. Last week, KFC reported that US same-store sales were flat in the most recent quarter.